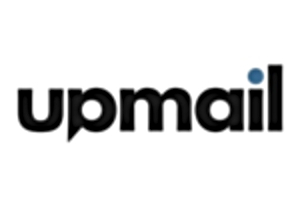 We recommend configuring UpMail to send emails directly from your own corporate SMTP email server to increase your users the chance to reaching recipients inbox. 1. Under Setup, select Account Settings. 2. On the menu on the left, select Integration. 3. Complete the required information then tick the On box. You can ask your company’s IT administrator if you have questions about what to enter here. Make sure to enable IMAP on Users Account. IMPORTANT: Please note that in some cases (if you are using Mimecast for example), you might need to whitelist UpMail IP address in order to achieve this connection. *** If it's not possible to configure sending your email from your own corporate Email Server, we recommend authenticating UpMail to send emails on your behalf (Domain Whitelabelling). Once this is done, each user will need to connect to their respective mailbox with their own credentials (email address and password). To do this, they can follow these step-by-step instructions.